Star8 is a Melbourne based innovative SOLAR company, we at star8 specialize in the implementation of solar and renewable energy products in both residential and in commercial sectors. We supply solar products specially solar windows, roof tiles, solar panels and carports at an affordable price. And all Star8 innovative solar products holds the necessary international and local standards and certificates.The products we supply are Solar windows for buildings, agriculture, balustrades, sky lights and Solar Tiles both flat and traditional, Star 8 offers small to large size commercial solar solutions tailored to your needs. 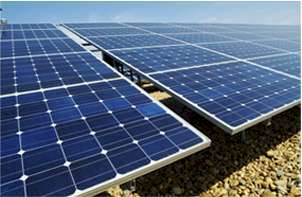 We also supply products needed for solar carports and solar farms.